Shortly after Apple launched the MacBook Pro 2018 series, some users found an issue that is difficult to overlook and it is something that the company is already familiar with. According to some reviewers, certain thermal conditions are likely causing the new laptop to throttle. 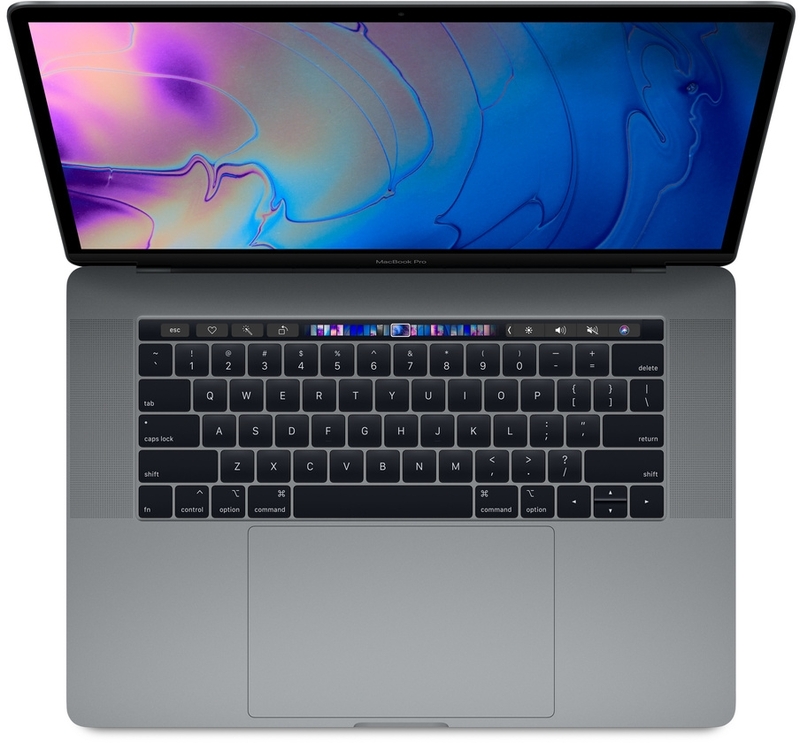 Just earlier this month, Apple suddenly dropped a new lineup of laptops, commonly referred to as the MacBook Pro 2018. As many may have guessed, the MacBook Pro 2018 series is packed with the latest generation of Intel Core CPUs called the Coffee Lake series — the eighth from the chipmaker. But introducing a configuration powered with a Core i9 Coffee Lake CPU is the most notable change in the MacBook Pro 2018 series. While the Coffee Lake Core i9 could be the dream rig for creatives and professionals, it apparently comes with an issue related to its cooling system. Even worse, this problem reportedly affects the MacBook Pro 2018’s overall speed and performance. About a minute into the said video, Lee said that the MacBook Pro 2018 cooling system is facing difficulties in handling the Core i9. When a device or computer “throttles,” it simply means it performs with significantly unstable than average clocked speed. Powerful CPUs are preferred due to their overclockable features. However, Lee said in his review video, “This i9 in this [MacBook Pro 2018] can’t even maintain the base clock speed. Forget about turbos and all that stuff.” The said Intel Core chip is clocked with a base speed of 2.9 GHz. “This CPU is an unlocked, overclockable chip but all of that CPU potential is wasted inside this chassis — or more so the thermal solution that’s inside here,” Lee added. Apple hass yet to address the issue. But it is probably hoping that Lee’s MacBook Pro 2018 is just a defective unit. And if this is not an isolated case, the typical over-the-air fixes might not do the trick.